Main Compartment just over 18 litres and has an internal zippered section to hold essential things. Zippered Front Section is independant from Main Section. Adjustable PADDED Shoulder Strapping - Our Competitors do not offer a Padded Strap. 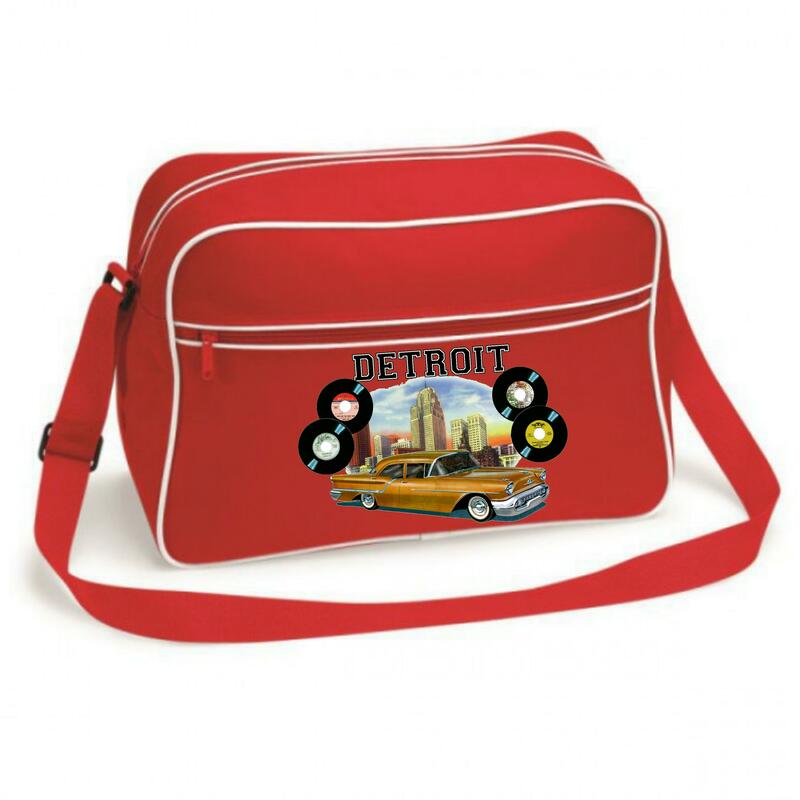 Designed with you in mind - We personally think this bag is going to be a big hit for both price and Quality.